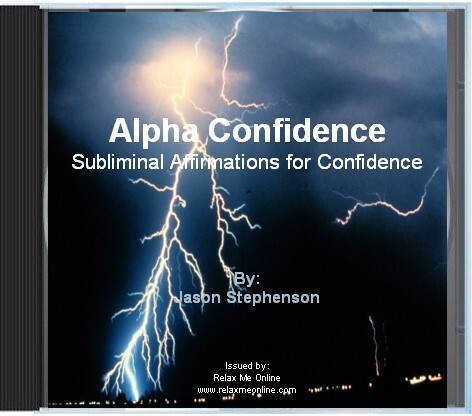 Alpha Confidence Subliminal Affirmations brainwave entrainment for a new and self-confident you! you just need to re-member them! magnificence, confidence and self love. Just like playing a sport, confidence is a skill which can be mastered. 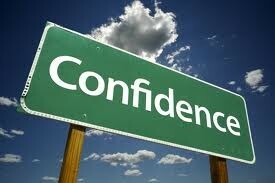 With Alpha Confidence subliminal, you too can make the positive changes needed and become just like them. Alpha Confidence program to work its magic on you. instantly immersive and resistance-free relaxation. And many more positive affirmations will help you to reprogram your mind for a better, stronger, more confident YOU! 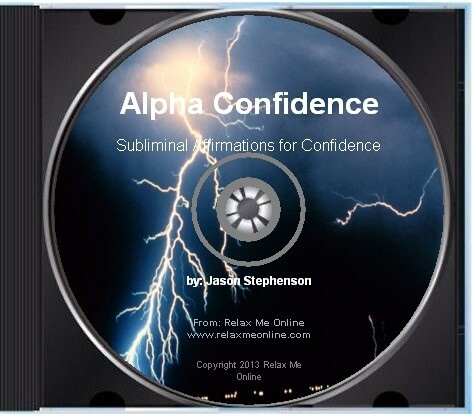 try listening to Alpha Confidence Subliminal 2-3 times a day, every day, to see added benefits and a deeper sense of well-being. where change occurs through listening to the recording on a daily basis. mind; it’s the subconscious mind that is the larger part! but rather to be used in conjunction with this aid. of Images and Dreams”. Journal of Nervous and Mental Disease). So What exactly will I receive? underneath to put you into a dreamlike, meditative state. stand firmly behind all of the products we sell. We want you to be happy and to see positive change in your life. Begin your new life now. Invest a small amount of money to make an enormous positive change in your life today. lose, and your confidence to gain. Feeling shy or awkward in some situations is understandable. There are times when all of us have some nervousness before we go talk to that man or girl, or get sweaty palms before giving a speech. A little nerves can even be beneficial for us. For some, though, shyness & social awkwardness may not be just once in a while, but constant. This can be frustrating & hard to overcome, but there’s some things you can do to help overcome your shyness & approach people in social situations. Here are some tips. There is something about laughter that makes everyone feel more comfortable. This is why “ice breaker” activities at parties are often designed to get the participants laughing. So don’t be afraid to laugh at someone’s jokes, or learn a few comic lines yourself (not canned “pick-up” lines, but smart observations or comments). You really have the strength you need! Sometimes, shy people feel so uncomfortable in a social situation that they need it to end; they need to get away. Consciously resist this impulse. Tell yourself to stand your ground, stay put, & interact. Keep in mind, the other person is not going to breathe fire; he or he wishes to have a conversation & get to know you. Social situations can feel awkward in the event you are uncomfortable with mutual silence. This may trigger shy people to “babble” to fill the silence, which then makes them feel even more awkward because they feel like what they are saying is foolish or nonsensical. So be at ease – some silence between people is all right. In fact, it helps give the other person a chance to think before he or he speaks. The person you are speaking with will appreciate this! There is a point when simple shyness & social awkwardness may be an actual disorder. Social anxiety disorder & social phobia are actual disorders that may need the help of a professional. The difference between shyness & these disorders is how much it affects your life. For example, in the event you are so shy & embarrassed by the thought of having to introduce yourself to others or attend a party that you go to great lengths to keep away from the situation, it might be a social disorder. When it is social anxiety or phobia, you have trouble living a traditional & productive life due to your social fears. You may like to check out our hypnosis to help you improve your confidence levels. Listen to the hypnosis on a daily basis for faster results. We even have specially designed recording programs for teenagers and children. These recordings consist of spoken affirmations for change.